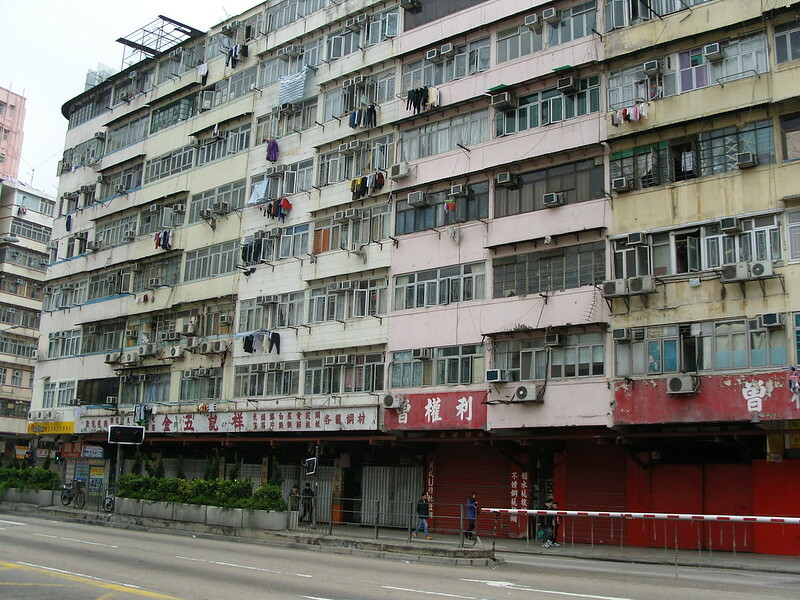 Another of the 1960s-1970s old apartment blocks in Kowloon. Jan/ Feb. 2012. Image published by shankar s. on 2012-09-06 14:59:38 and used under Creative Commons license.